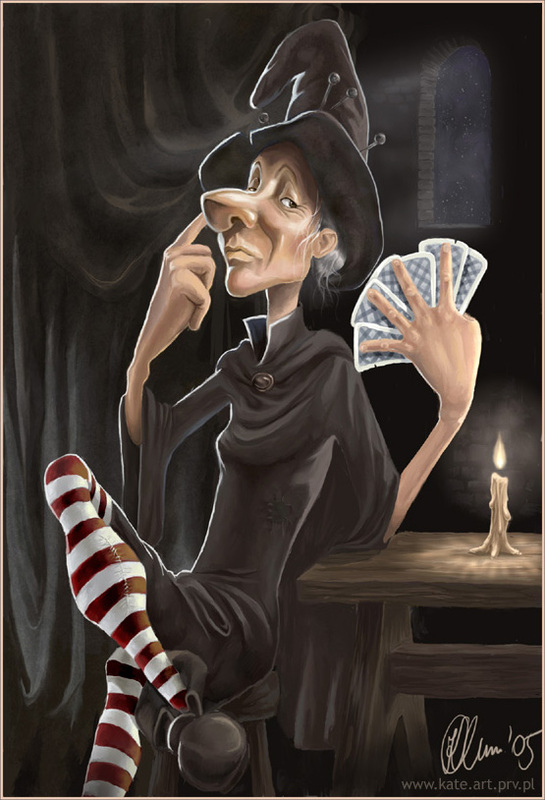 Watching Granny weatherwax play cards is way more fun than reading about Bond playing. Yes, therefore, Granny makes a better Bond than Bond. I’m sticking to that. ‘You weren’t using magic?’ said Magrat. ‘And not cheating?’ said Nanny Ogg. ‘No. Just headology,’ said Granny. ‘Where did you learn to play like that?’ Nanny demanded. Granny stopped. They cannoned into her. ‘You sit up every night dealing Cripple Mister Onion with someone who’s got a detached retina in her second sight and you soon learn how to play,’ said Granny.